Click here to register for the Mandeville Champions Breakfast! Reveal the Champion in yourself and in our Special Olympics Louisiana athletes. This event is Special Olympics' annual campaign. 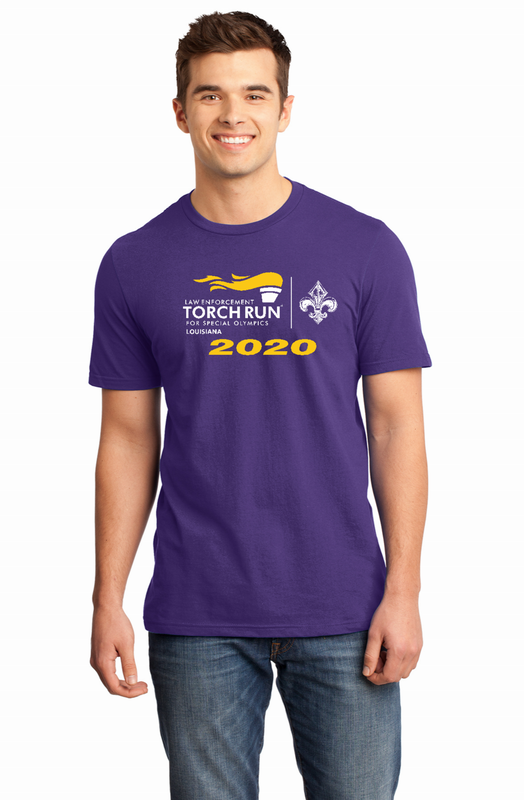 Participants are invited to a breakfast that will raise awareness and engage the community by showcasing some of the unique programs Special Olympics Louisiana has to offer. Check back soon, or contact dsarantakos@laso.org for details.